If you follow the British royal family, you know that Kate Middleton saves some of her best outfits for her royal tours. She's worn beautiful looks on official palace duties in Poland and Germany, Canada, India, and Sweden and Norway, and soon we'll be able to witness how Meghan Markle does the international circuit. 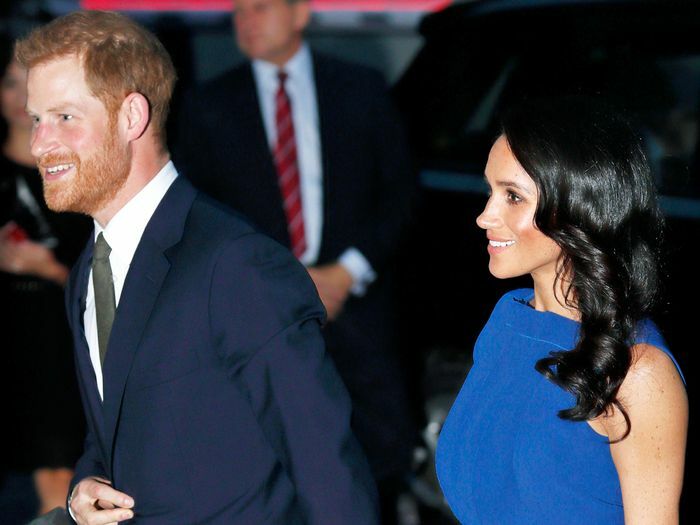 Back in June, Kensington Palace confirmed that the newly minted Duke and Duchess of Sussex would be going on an official visit to Australia, Fiji, Tonga, and New Zealand in October. Now, we know all the details on every stop of their epic two-week tour. See below for their full schedule, and stay tuned for our coverage of everything she wears. In the meantime, we also rounded up the best Aussie brands she should definitely pack for her trip.